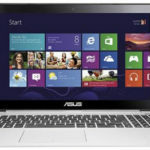 Good news, I've discovered another great deal for Cyber Monday, Microsoft Store now promotes the ASUS VivoBook S400CA-UH51T 14″ Touchscreen Notebook w/ Core i5-3317U, 4GB DDR3, 500GB HDD + 24GB SSD, Windows 8 for just $499 + Free Shipping! 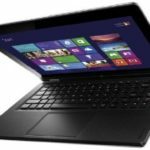 This is now the best price for this touchscreen notebook, we save $200 compare to the regular price. So I have good reason to believe it's a decent deal. 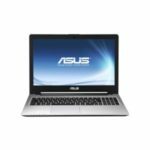 If you're looking for a feature-rich and affordably priced touchscreen notebook, the ASUS VivoBook S400CA-UH51T could be an ideal choice without doubt. 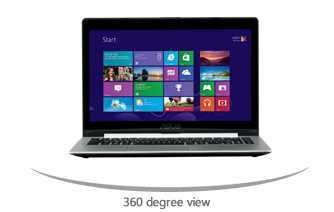 Its 14-inch display comes to life with the touch-enabled features of Windows 8 OS. Plus, its Intel Core i5 Ivy Bridge processor delivers faster system performance, uses less power, and enables sharper graphics. The 24 GB solid-state drive gets you booted up in a flash. Perfect for home use and on-the-go use. The price is very affordable now. 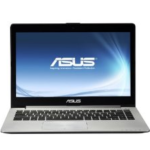 Well, what's your opinion about the ASUS VivoBook S400CA-UH51T ultrabook? Wanna grab one?